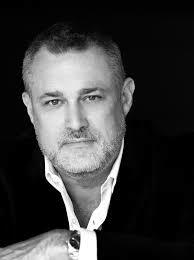 Our guest for Episode 145 is Jeffrey Hayzlett (http://aha.pub/JeffreyHayzlett). Jeffrey Hayzlett provides us with amazing insights about legacy, which is in line with the topic for this month. Jeffrey believes that what you do now determines the legacy that you leave behind. He points out that you should not worry or think about your legacy because it is more important to live your life the way that it should be lived today. Furthermore, in life, you can’t do it all, but you can do what you can.